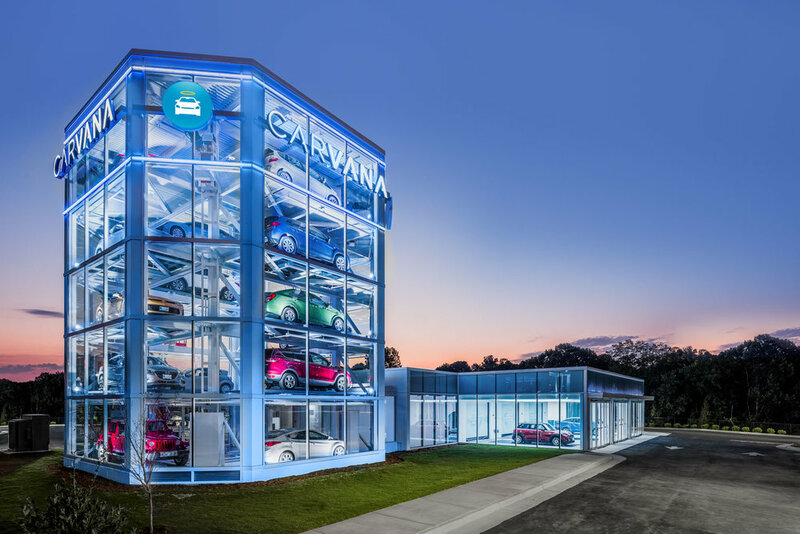 8-story Carvana Car Vending Machine, Washington, DC. 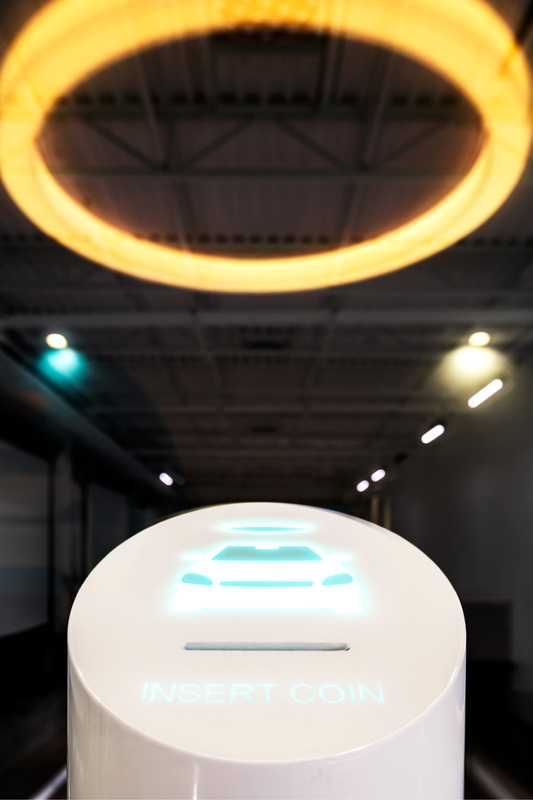 Inside view of Carvana’s 8-story Car Vending Machine, Washington, DC. Coin machine “insert Coin” at the Carvana Car Vending Machine, Washington, DC. Garage 4 in the afternoon light Carvana, Washington, DC.